Big game, bigger adventure. Whether you’re bringing your rifle or your camera, you better be ready to shoot. 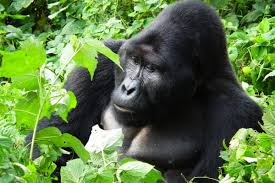 See the majestic and powerful creatures that roam the plains and deserts of Africa. 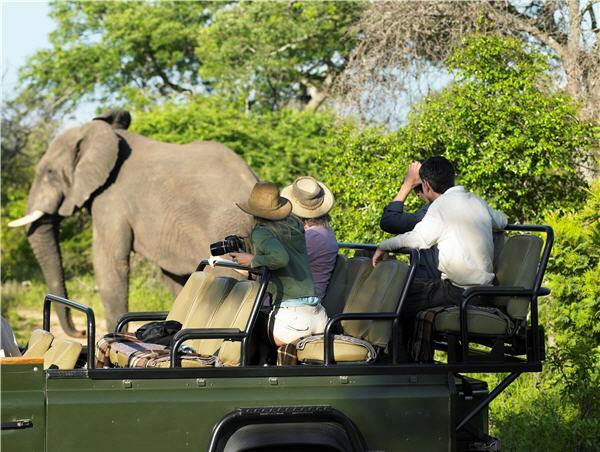 Guided and group safaris offer first-timers an authentic safari experience with less risks but all of the excitement. Gear up and get out. Camping most nights with some hotel/hostel stays to start and throughout; affordable public and private transport. An adventure through the heart of southern Africa’s dramatic scenery in South Africa, Namibia, Botswana and Zimbabwe. 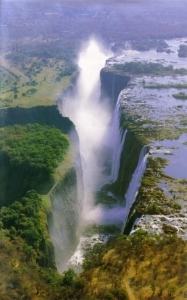 Cape Town to Victoria Falls is one of the world’s great classic journeys. Starting from Cape Town, South Africa’s most cosmopolitan city, this trip travels through Namibia’s spectacular desert landscape, wildlife-rich game parks in Namibia and Botswana and finally to the mighty Victoria Falls on the border of Zimbabwe and Zambia. This is an adventure through the heart of southern Africa’s dramatic scenery, with rich culture, diverse wildlife and the opportunity to partake in numerous activities along the way. FROM $2649 LAND ONLY per person in double occupancy including taxes. Price based on any departure between March 1, 2019 and Oct 16th, 2019. FROM $6949 land only per person in double occupancy including taxes. Price based on any departure between now and Oct 20th, 2019.